Allergen Statements / Claims Non-GMO, No milk, No wheat, No soybeans, No sugar, No presservatives, No artificial colors, No artificial flavors, Yeast Free. Other Ingredients Gamma-cyclodextrin, hypromellose and purified water. Serving Directions As a dietary supplement, take one (1) to three (3) capsules daily with a meal, or as directed but a qualified healthcare practitioner. 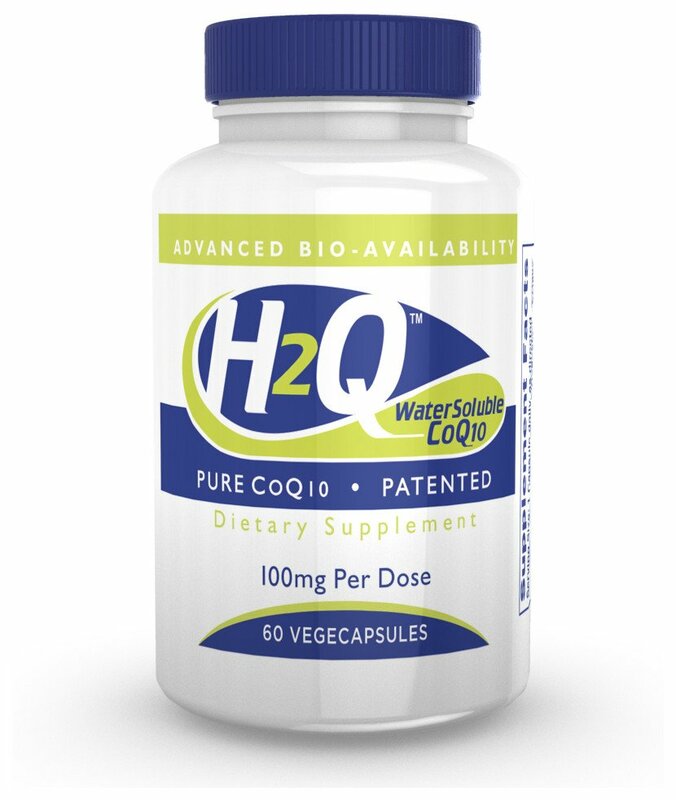 Brand Intellectual Property (IP) Statement Information HydroQsorb is a registered trademark, and CoQ10Pure is a registered design mark, both of Tishcon Corporation. H2Q is a registered trademark. H2Q is manufactured in a certified GMP facility under the following U.S. Patent: 6,861,447.